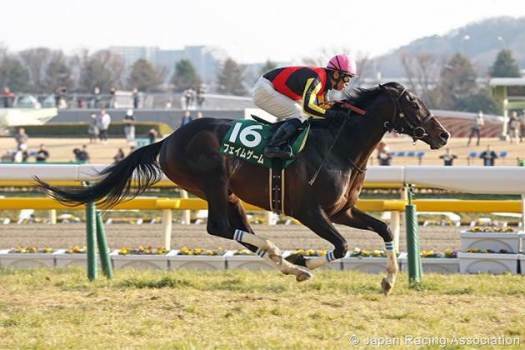 Fame Game is tipped at odds of $4.40 to win the 2015 Melbourne Cup and the Japanese stayer could continue to drift in the lead-up to the $6 million event at Flemington tomorrow afternoon. Fame Game has been on top of Melbourne Cup betting markets since connections confirmed that he would head to Australia following his fast-finishing second in the Group 1 Tenno Sho race in May. He was smashed into a quote of $4 following his perfect Melbourne Cup trial in the Group 1 Caulfield Cup on October 17. Trip To Paris is the only other horse that is available at single figure Melbourne Cup odds and he has been backed into $8.50 to deliver trainer Ed Dunlop a long awaited win in ‘the race that stops a nation’. The race begins at 5pm and you can watch it live on FBC TV.